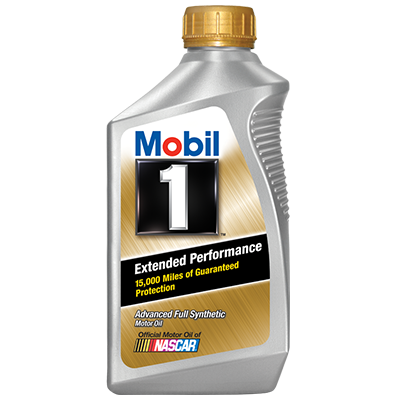 Mobil 1 Full Synthetic Motor Oil, 10W-30 is made with a proprietary blend of high-performance synthetic basestocks fortified with an additive system designed especially for higher mileage vehicles. 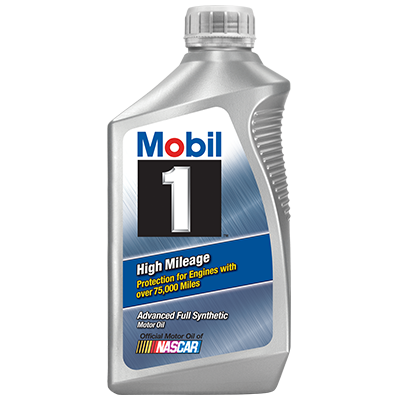 This oil is especially recommended for high-mileage vehicles, even those that have used lower-quality conventional oils. The advanced full synthetic formula provides excellent overall lubrication and wear protection for your vehicle and outperforms other conventional high mileage oils. 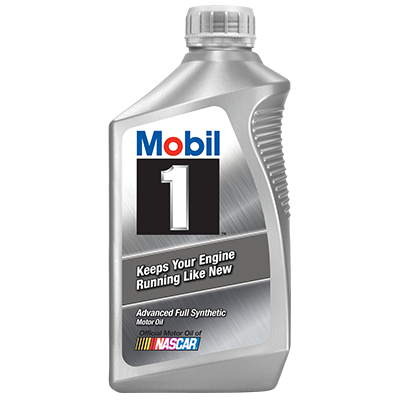 This Mobil 1 Synthetic Motor Oil, 5qt, also features an extra anti-wear additive that helps to protect critical engine parts in higher mileage engines, as well as an extra cleaning additive that helps to reduce the sludge and deposits that conventional oils can leave behind. It contains a seal conditioner that helps to prevent leaks.